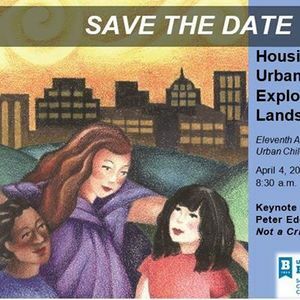 Among the many stressors that threaten the health, well-being, and long-term success of urban children and youth, the experience of homelessness and housing insecurity during the most critical developmental years is one of the most challenging and impactful. A recent study has found that on any given night, 17% of the U.S. population is experiencing homelessness, including an estimated 1.4 million students enrolled in school. The overall number of homeless people has increased almost one percent between 2016 and 2017, with the largest percentage increase among unaccompanied children and youth. 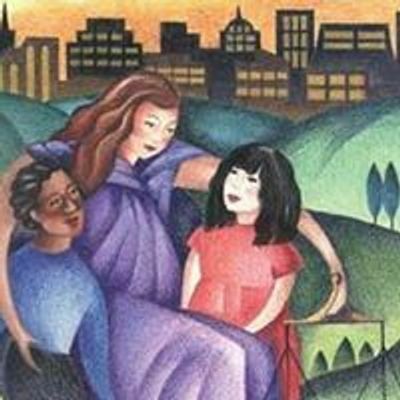 Children who are homeless are more likely to have chronic health problems, asthma, and behavioral problems, and they have reduced access to medical and dental care. Homeless children are twice as likely to repeat a grade, be expelled or suspended, or drop out of high school. One quarter of children who experience homelessness have witnessed violence, including domestic violence, and more than half suffer with anxiety and depression. 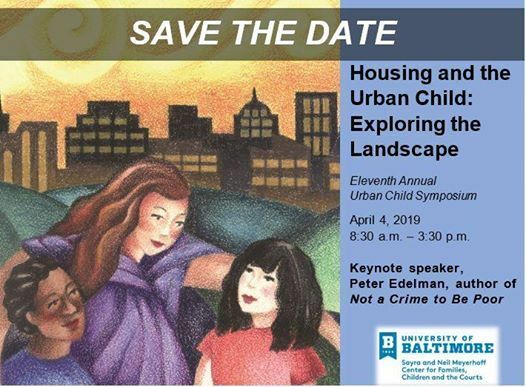 CFCC’s Eleventh Annual Urban Child Symposium examines the issue of homelessness through the lens of its profound impact on children. The event is free, but you must register in advance. Visit the event website for RSVP information and additional details, including the 2019 agenda. For more information, contact Katrice Williams at a3dpbGxpYW1zMiB8IHViYWx0ICEgZWR1 or 410-837-5615.